Escape the hustle and bustle of the holidays and enjoy a festive, meaningful Christmas celebration at Kanuga. The days are packed with activities and chances to renew while anticipating the joyous celebration of our Lord’s birth. 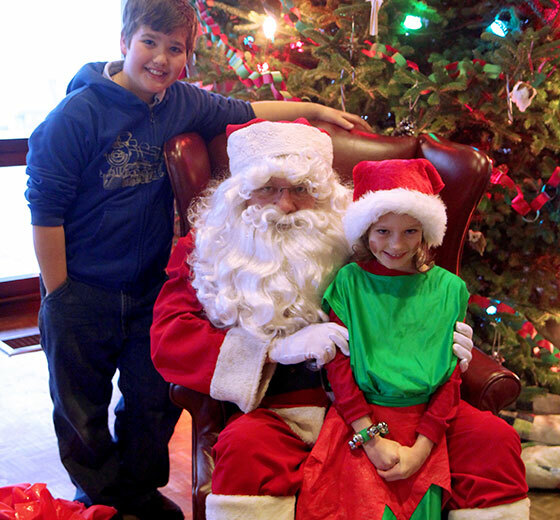 Our Kanuga Christmas tradition gives guests an experience of the true spirit of the season. If you choose, please bring unwrapped clothes, toys and books to help make the holidays special for less fortunate families living in the area. Guests may also help wrap gifts and deliver them on Christmas Eve afternoon. 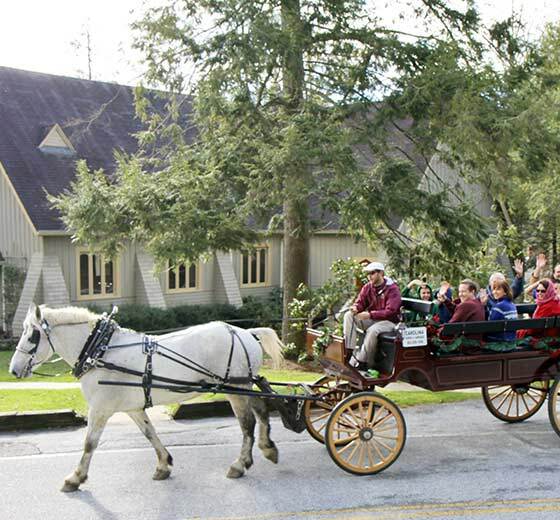 The wonder and joy of the holidays await with Kanuga’s traditional Christmas celebration. 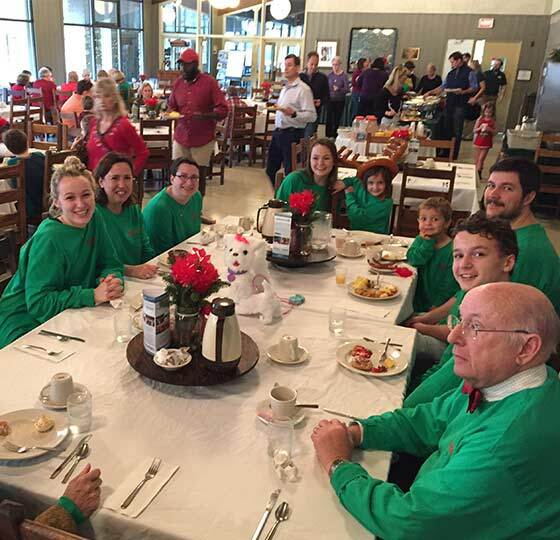 To register for Christmas at Kanuga, please fill out our reservations inquiry form by clicking on the button above. A staff member from our reservations department will contact you. Questions? Contact us: Phone 828-233-2742 | Fax 828-696-3589 | info@kanuga.org.